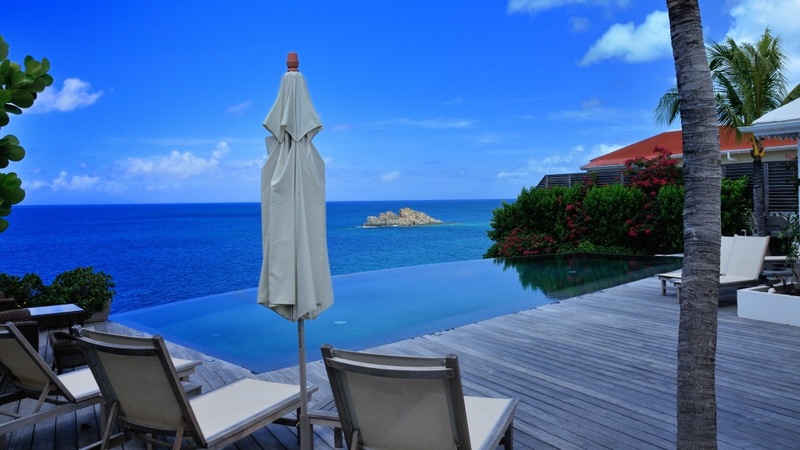 St. Barts Villas are the best option when it comes to accomodations when you’re on a family vacation to this beautiful island. 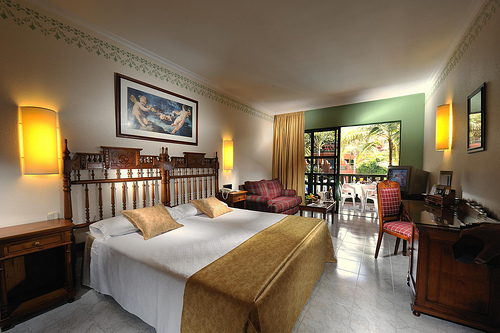 You will find that there are few hotels on the island, and villas abound! Additionally, a villa stay is far less expensive than a hotel and gives your family more room to spread out and enjoy their vacation together. St. Barts villas are similar to being at home, with all the same amenities, plus most have maid service that come in once a day to clean and make up the beds. Although a villa vacation gives you the comfort of being home, it does so without all the distractions that plague you when you’re in your normal environment. So, gather your family and have a cocktail and play a board game; or just talk about what’s going on in life. No rush, this is your vacation. Most villas that you will find have a swimming pool on the property. If you are traveling with small children, you might want to consider an alternative, such as Guanahani Hotel & Spa for your stay. Set up more like a resort, it offers bungalow style rooms and has a shallow lagoon-like area that is a great place for wading and swimming with little ones. Overall, St. Barts villas are an affordable and luxiurious choice when traveling to the island. 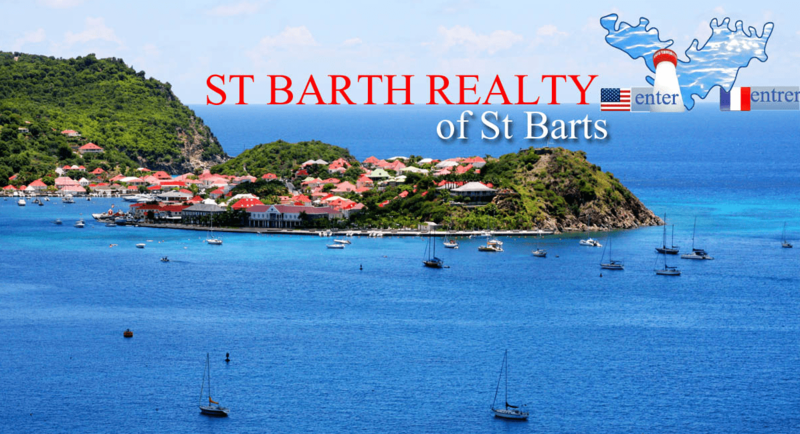 Book a villa today and see how easy a vacation to St. Bart’s can be!